Order your WCSA National Showcase and League Cup T-shirts Today!!! 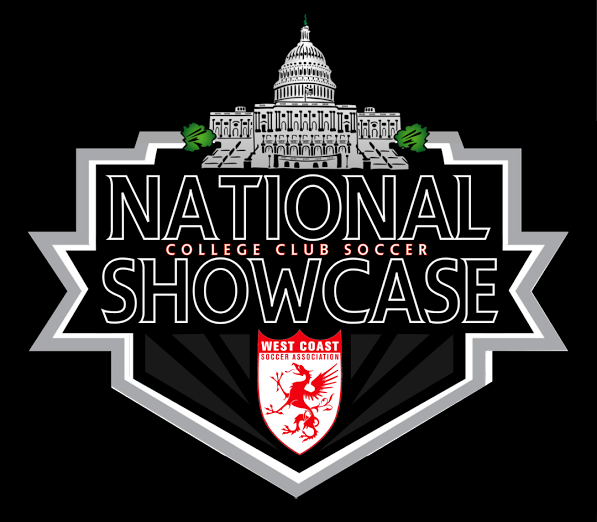 To pre-order your T-shirts for the 2017 National Showcase and League Cup presented by Flite Soccer, please just go this link: Once you place the order, you can pick up the shirt at the Directors Tent on Saturday at the event. If you have any questions, please email events.wcsa@gmail.com.